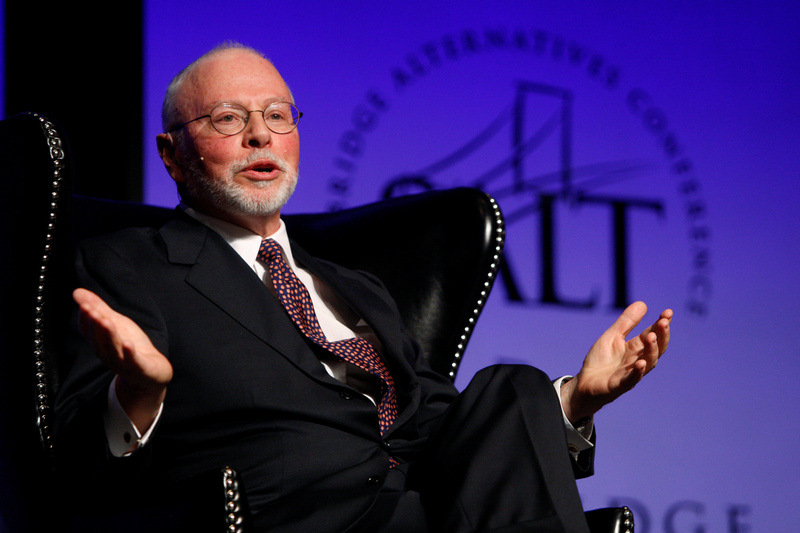 Elliott Management has asked investors for $2 billion to take companies private, the Wall Street Journal reported on Jan. 30, citing people familiar with the matter. Blackstone on Jan. 31 reported a net loss of $79 million in the fourth quarter of 2018, compared with a profit of $804 million in the same period a year earlier. The firm had inflows from investors of $39 billion for the quarter and $101 billion for all of 2018, lifting assets under management to $472 billion at the end of the year from $434 billion in 2017. Apollo Global on Jan. 31 reported a net loss of $378 million in the fourth quarter of 2018, compared with a profit of $461 million in the same period a year earlier. The firm had $16 billion of inflows from investors in the fourth quarter and $47 billion for all of 2018, boosting assets under management to $280 billion.